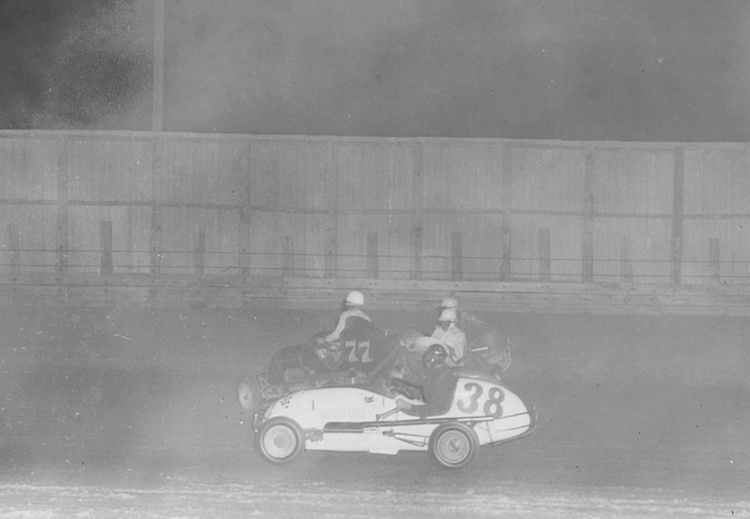 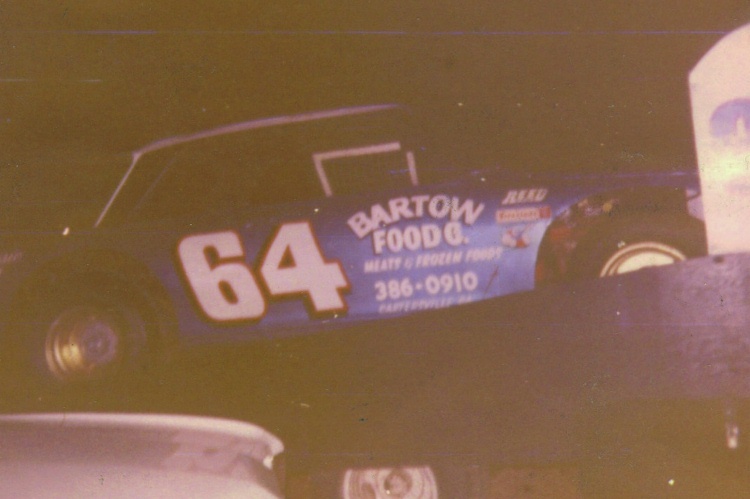 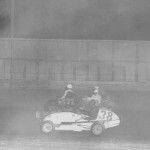 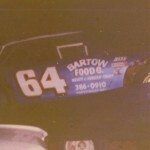 This photo at the Peach Bowl is possibly taken at the very first race ever at the track. 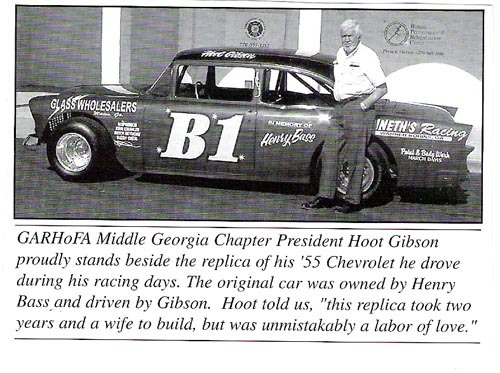 They originally just ran Midgets, and Bill was the first ever winner. 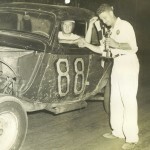 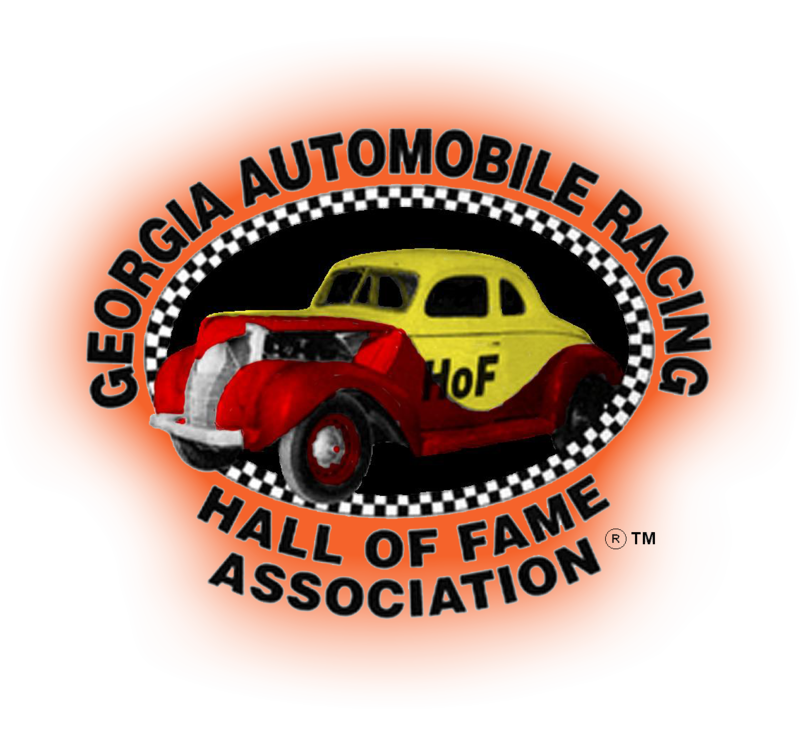 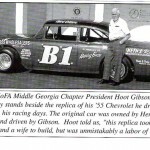 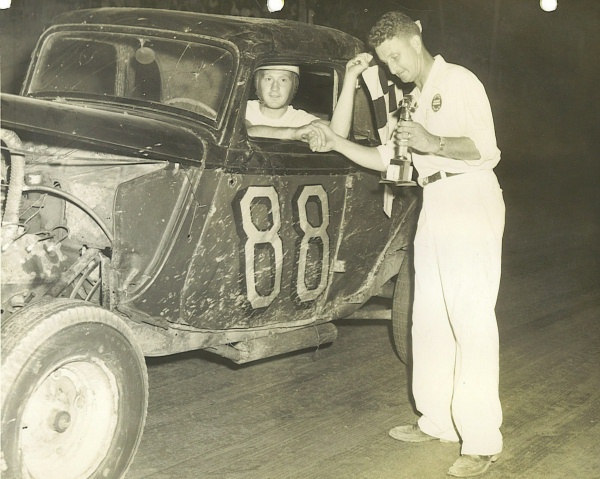 The Georgia Automobile Racing Hall of Fame Association Inc. is dedicated to the preservation of the history of Automobile racing in Georgia.